Breathing Space Blog: Have You Figured It Out? Figure It Out! Making Smart Decisions in a Dumbed-Down World is a practical guide to everyday decision making. With all the competition for our time and attention these days, it's getting harder and harder to find the concentration to solve problems. 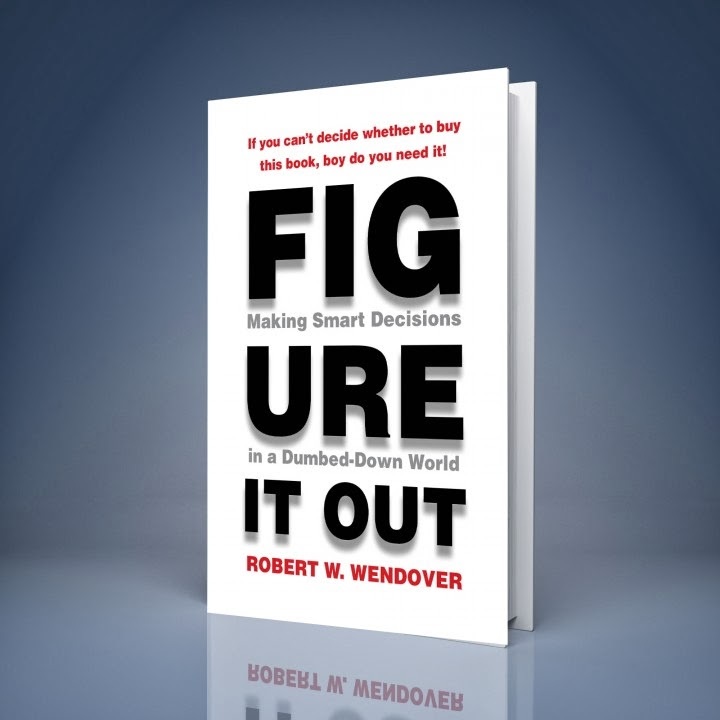 Figure It Out presents a simple, three- principle system for making better decisions when it so tempting to take the easy way or simply avoid an issue. It's full of practical stories and illustrations. On top of this, you can access 18 short instructional videos that will help you flesh out the concepts in each chapter. Sleeping Less, Enjoying it Less? All Work and All Play? Wasting Time on the Job?